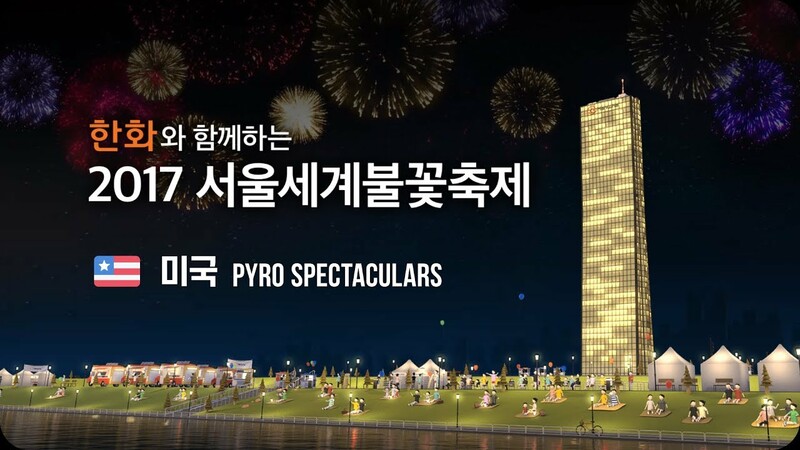 Pyro Spectaculars by Souza is proud to present this stunning video of, “Hooray for Hollywood,” our Sky Concert entry for the Seoul International Fireworks Competition on Saturday, September 30, 2017. This incredible show represents the United States in a spectacular fashion by featuring one of our countries greatest contribution to the entertainment world- Movies! The soundtrack is 16 minutes in length and featured 15 songs ranging from the 20th Century Fox Fanfare to action-packed academy award winning films like Star Wars and Superman as well as romantic songs from Titanic and Frozen with dance and popular hits for the kids from the movies Trolls, Moana, and Minions. 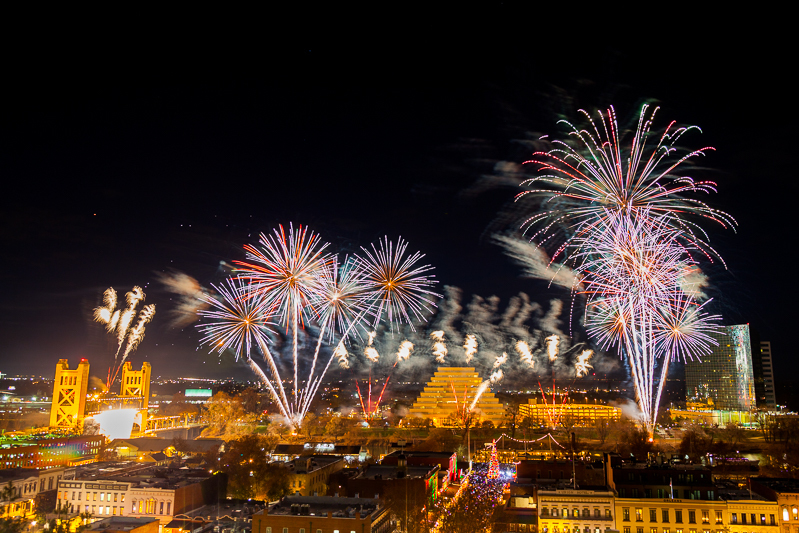 Next PostStart your holiday season with a bang!